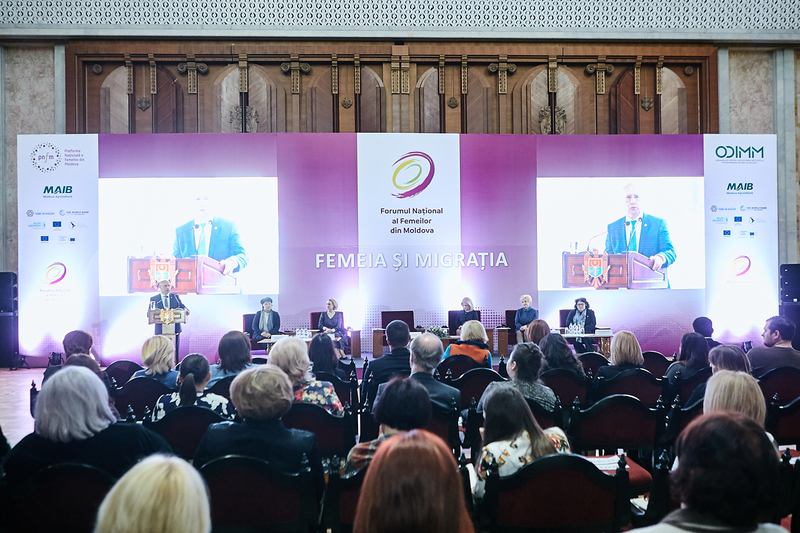 The National Platform of Women of the Republic of Moldova annually organizes forums that summarize the results of the year. 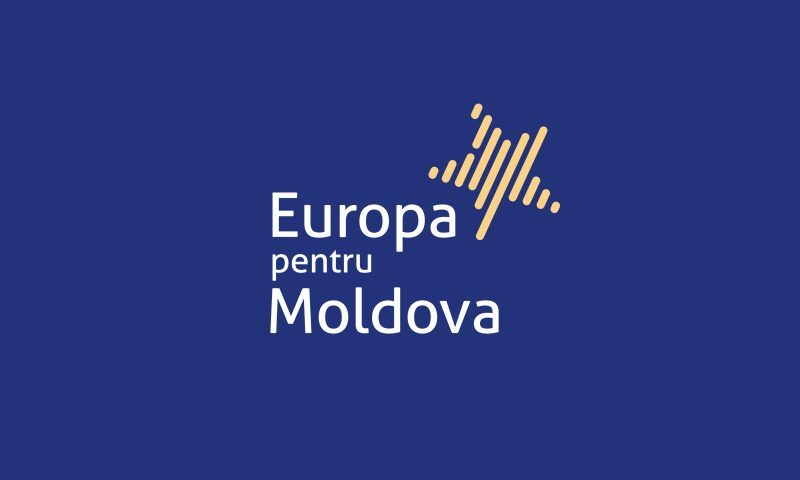 The agency has organized the forums in 2017 and 2018. 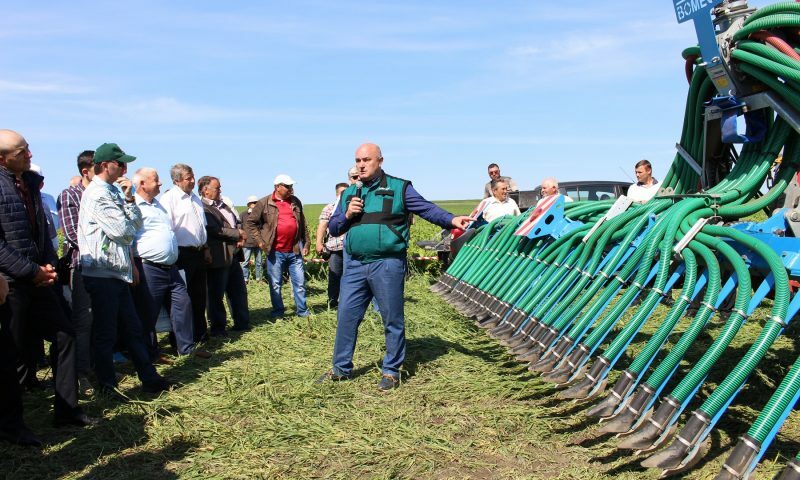 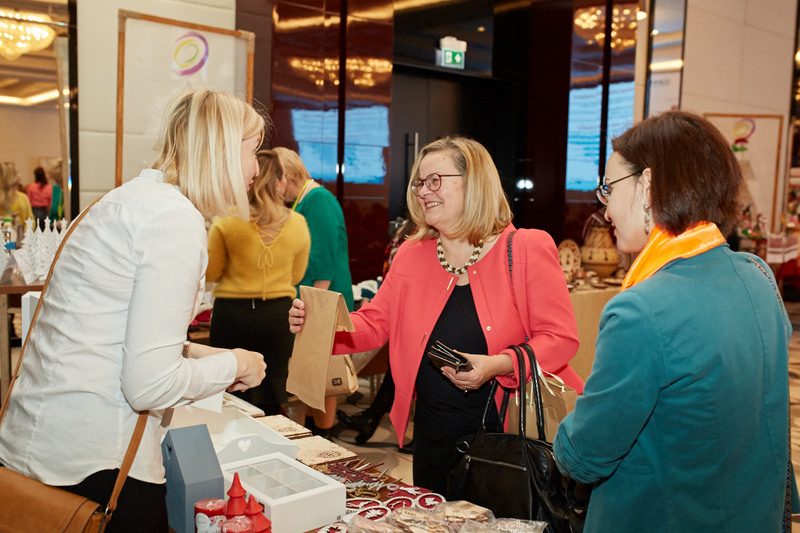 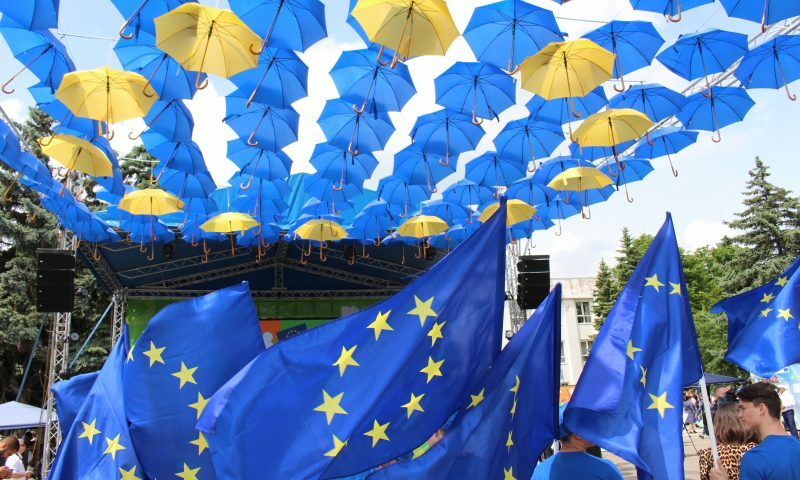 Organize a representative and engaging event that inspires Moldovan women to do business. 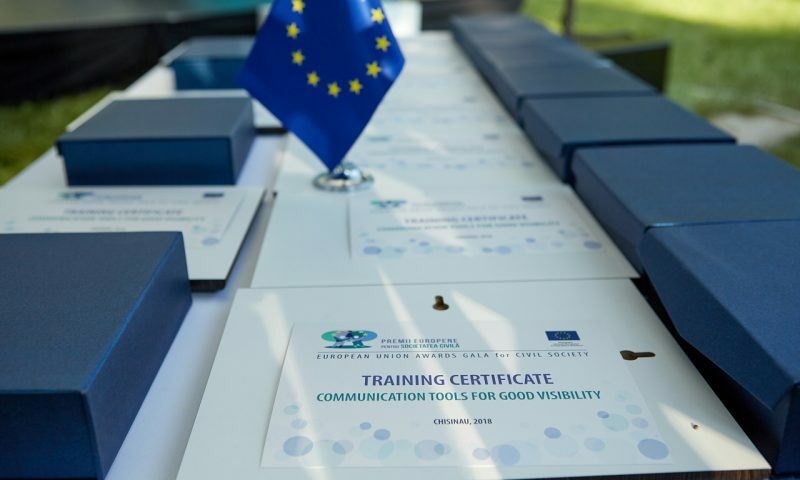 Communication before, during and after the event should create a friendly atmosphere for women, while maintaining clear transmission of key messages. 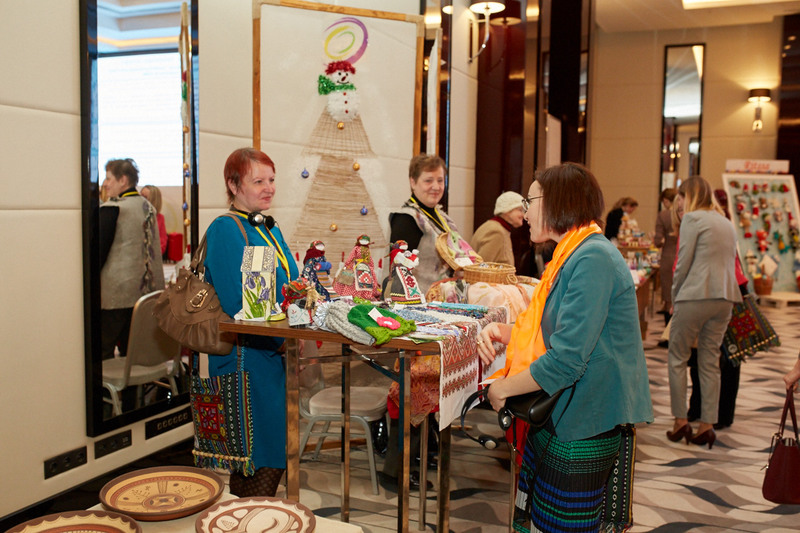 The creative concept of the forums was based on the visualization of understandable and accessible achievements of women entrepreneurs and created a comfortable atmosphere before the winter holidays. 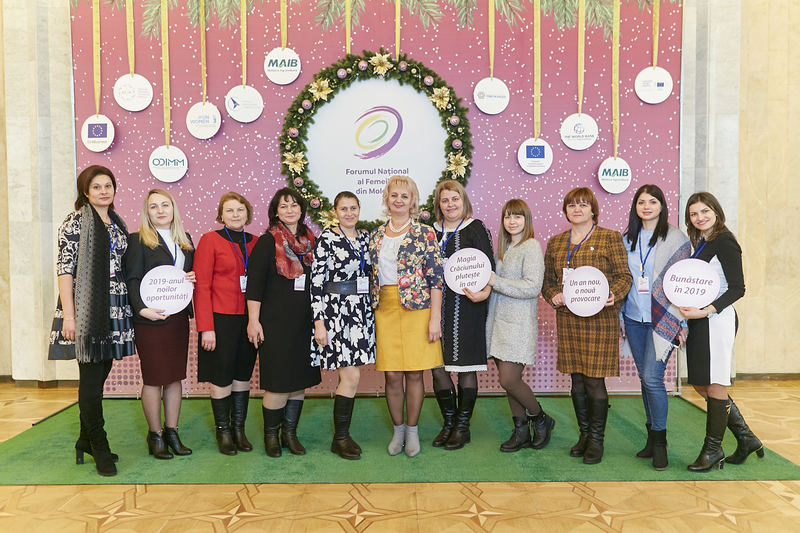 The participation of more than 300 successful women from all spheres of activity, reports on 16 TV channels, publications about the event in 9 media outlets.